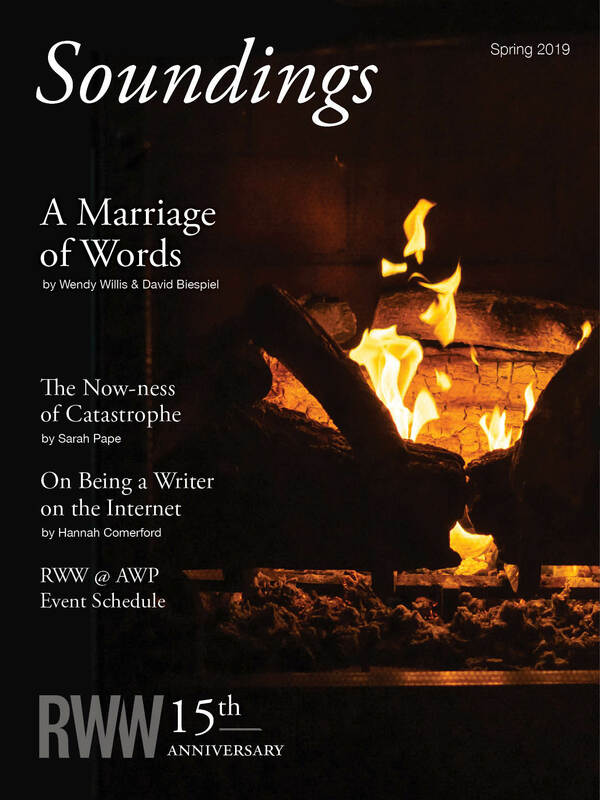 RWW Soundings is the online literary and program journal of the Rainier Writing Workshop, a low-residency MFA in Creative Writing Program at Pacific Lutheran University. 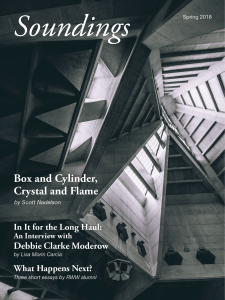 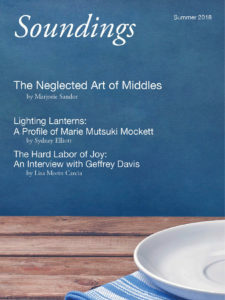 Soundings is the online literary journal and community of the Rainier Writing Workshop, the low-residency MFA in Creative Writing at Pacific Lutheran University in Tacoma, Washington. 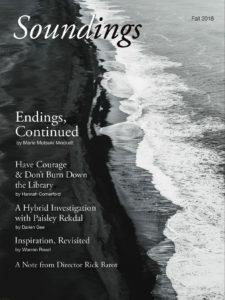 Visit our program page at PLU!